Where there are fish, there are insects. 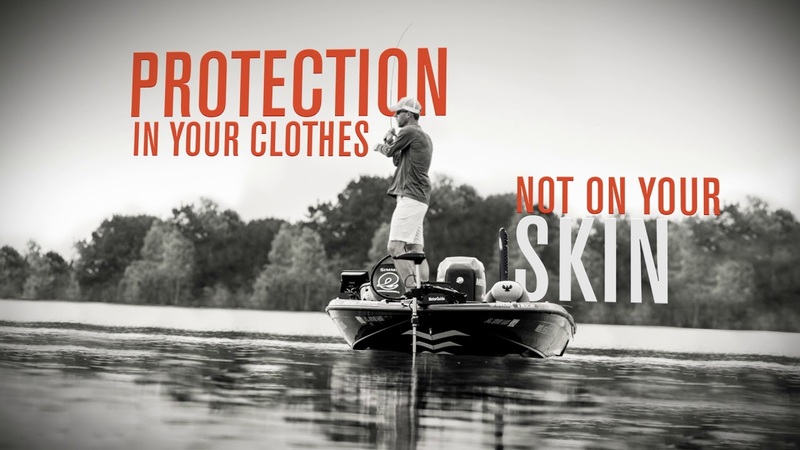 Simms' UPF 50 BugStopper® Hoodie is a first-cast to last-call piece that keeps the bugs at bay with Insect Shield®. The women's hoodie is made with COR3™ technology for all-day wicking, antimicrobial, and sun protection prowess. An articulated hood blocks the blazing sun. I love everything about this item. 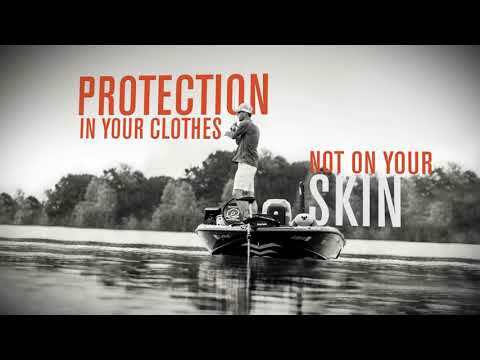 It keeps the sun and the bugs off, plus its on the thicker side so also great for cooler weather with a base layer. The kangaroo pocket come in very handy.